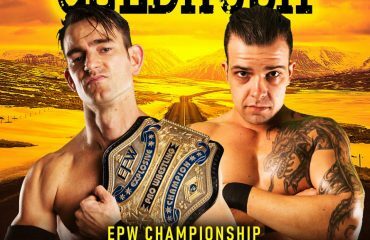 At EPW’s Goldrush Scotty Ryan would contend with the then champion Gavin McGavin for the EPW Coastal Championship, his first attempt at single’s Gold. 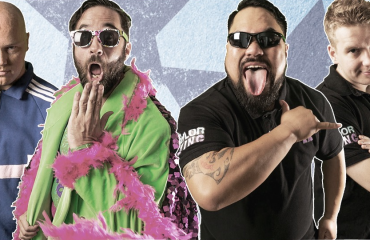 This match would begin a feud between the two men which would result in a Match of the Year contender Cage Match where Scotty Ryan would finally gain the title he has held since. On November 25th at ReAwakening 16, McGavin is looking to reclaim his title but to do so he will have to not only take out the champion but also the veteran Tyler Jacobs and Kiel Steria.